Glasshouse on Pitt Street Mall towards the end of 2015. 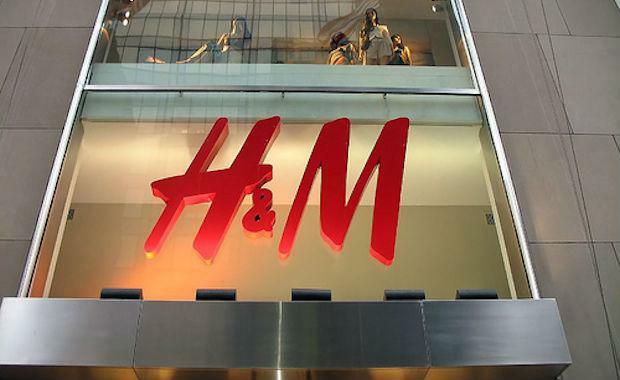 Investa Commercial Property Fund (ICPF), have already drawn up plans for a $30 million redevelopment to welcome H&M to the Sydney CBD. As part of the $30 million redevelopment, the historic facade of the building that will ultimately become the H&M shopfront will be retained, but virtually the entire interior of what is currently an L-shaped pedestrian mall between King Street and Pitt Street will be demolished and transformed. H&M will occupy three retail levels within Glasshouse, following the existing L-shaped configuration, representing a Gross Lettable Area totalling approximately 5,000 square metres. The new H&M at Stockland and ICPF’s Glasshouse on Pitt Street Mall is set to become one of the largest H&M stores in the world. Glasshouse represents one of the last available prime street-level retail frontages in the Pitt Street Mall and H&M is already working feverishly on plans to showcase its fashions across three entire floors of the historic and ornate brownstone building. “The result clearly demonstrates the benefits of the ownership model where the specialist management platforms of each owner are being used very effectively to deliver value-adding activities across the Glasshouse retail complex and the 135 King Street office tower, where strong recent leasing activity has substantially reduced vacancy since ICPF’s acquisition in January 2014,” Mr Menegazzo said. The planned $30 million redevelopment of Glasshouse on Pitt Street Mall is the first obvious example of the two companies capitalising on new opportunities to grow their respective share of earnings in their two joint-ventures.